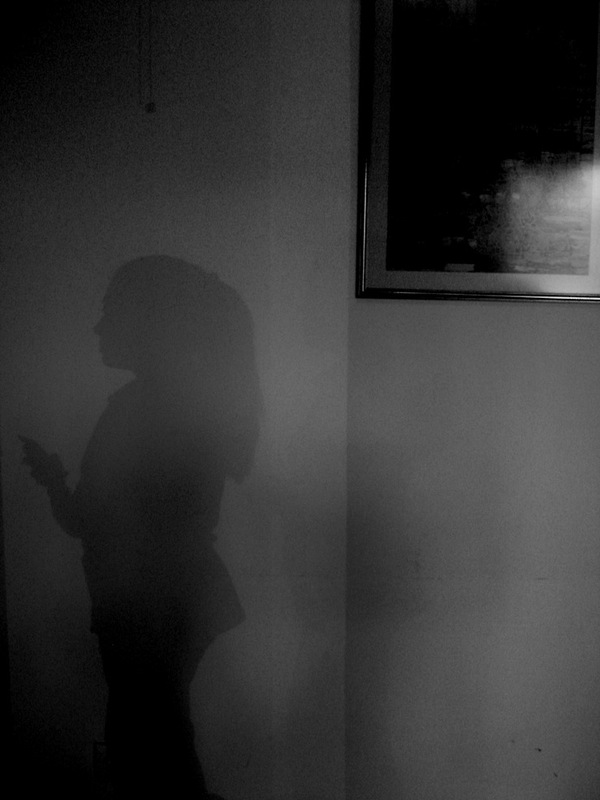 A silhouette of a female friend. I really really love this. Great capture. Beautiful composition. I like this a lot. Really a beautiful silhouette in B & N. I love it. Wonderful photo! So many details even as it is a shadow - great work! Great shot, I like this. Really lovely and fantastic ! !